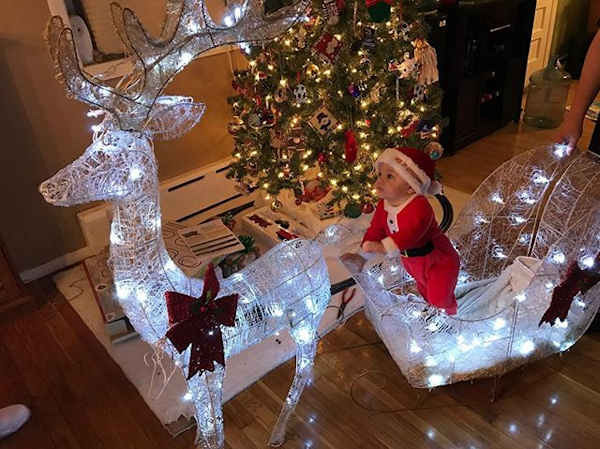 Eyewitness News viewers get into the holiday spirit! 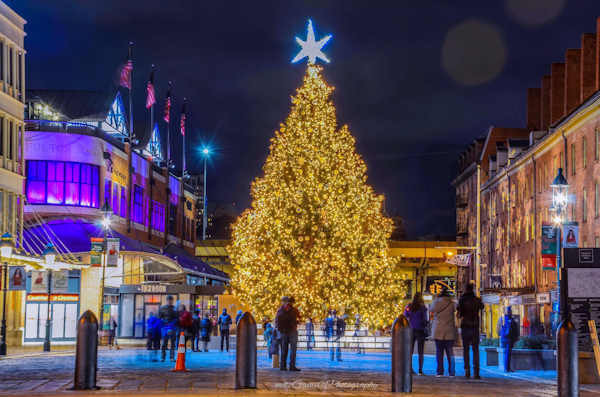 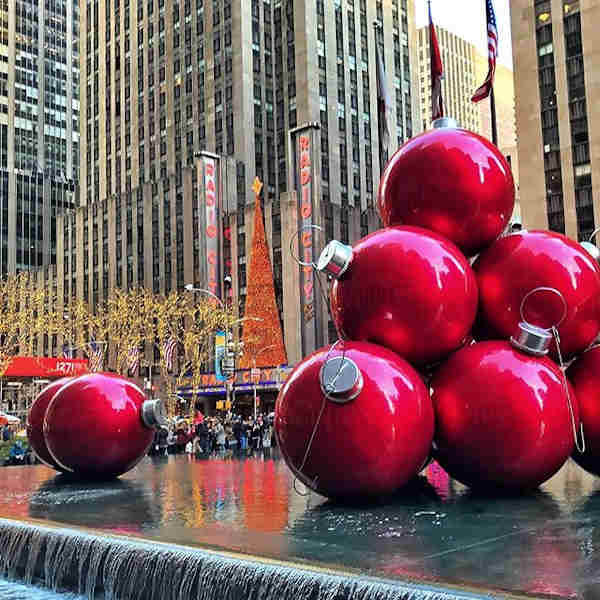 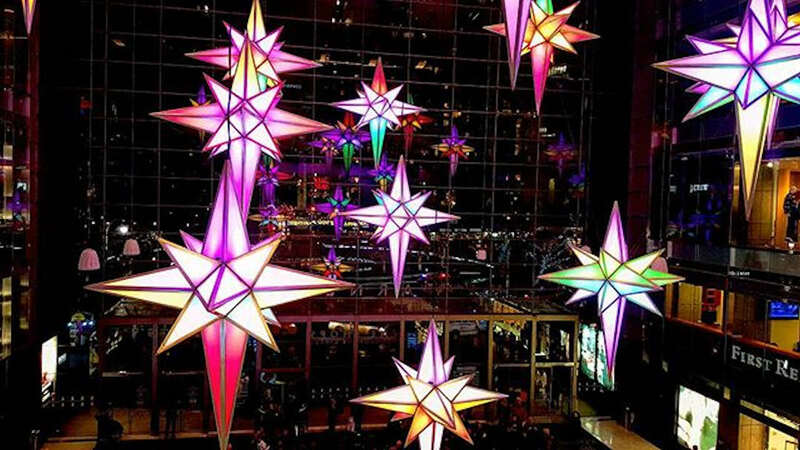 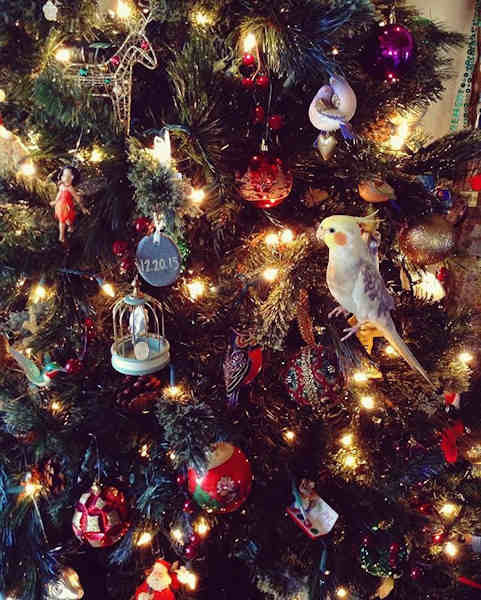 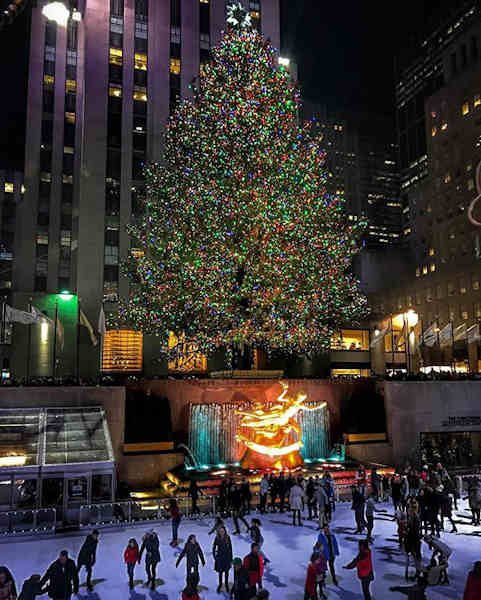 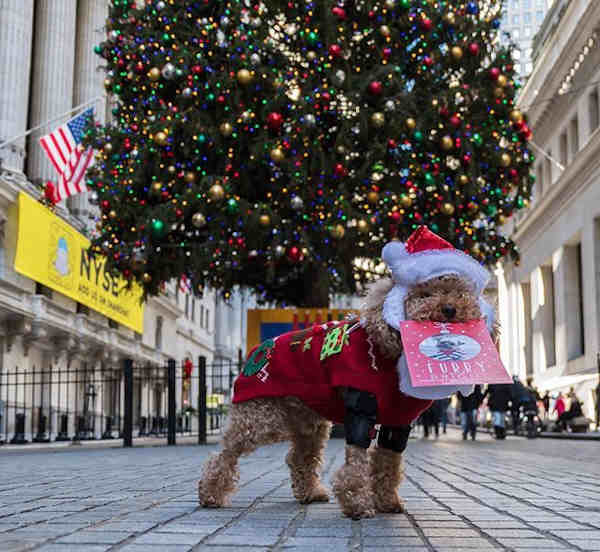 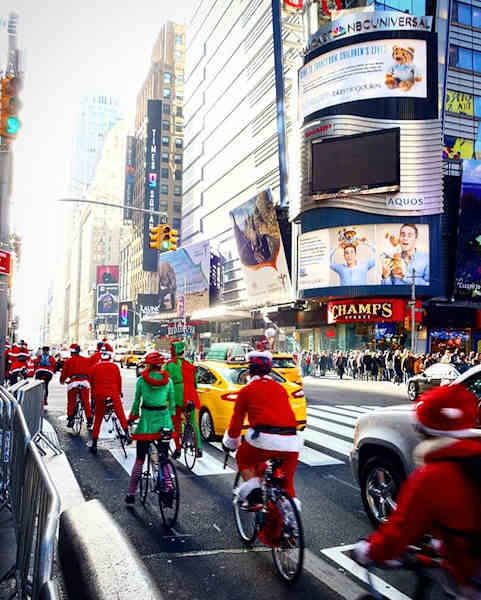 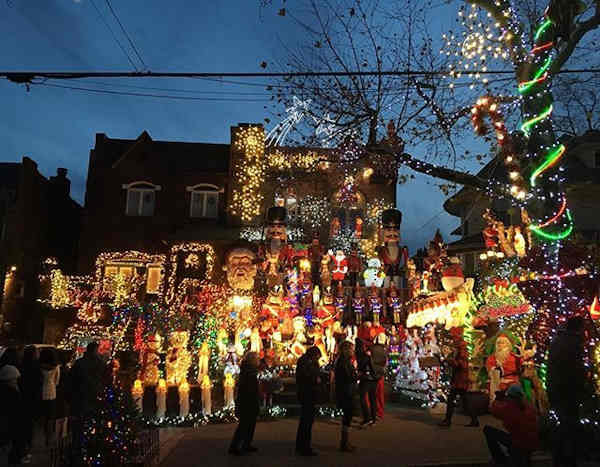 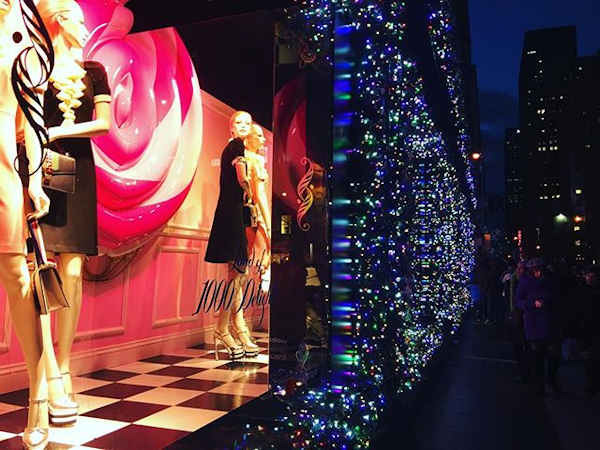 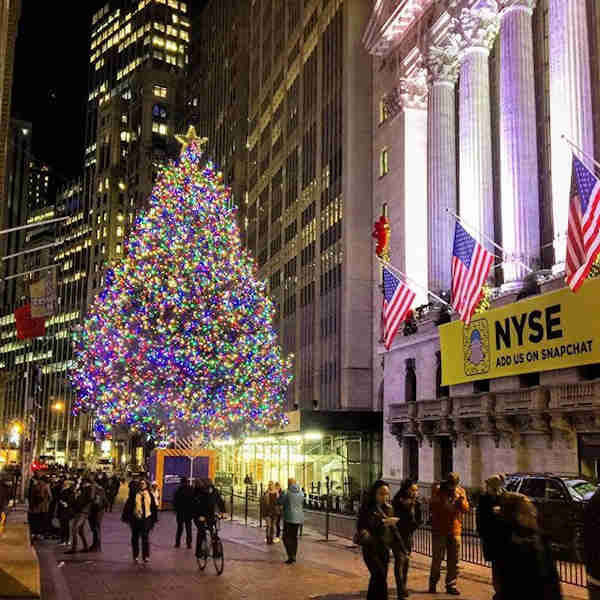 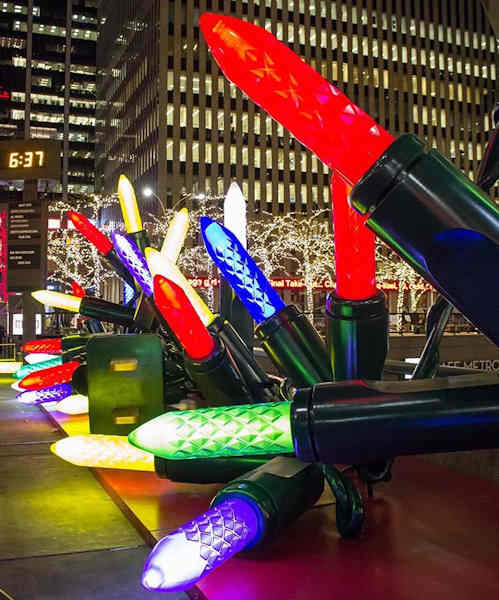 NEW YORK (WABC) -- With the month of December just getting underway, holiday lights, trees, and decorations are appearing all around us. 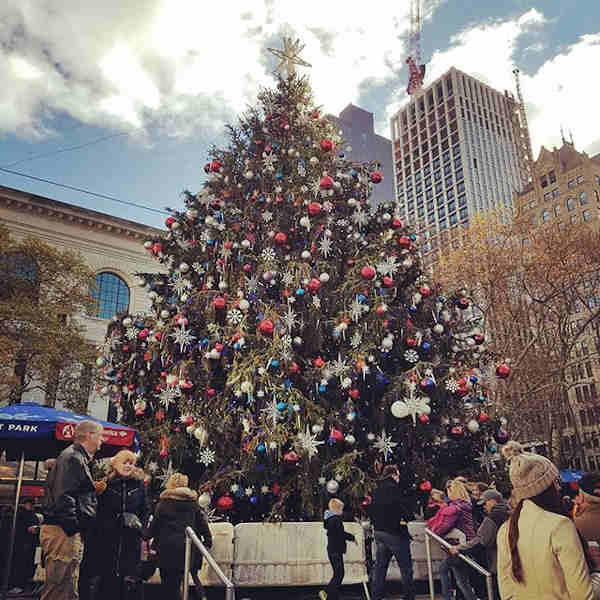 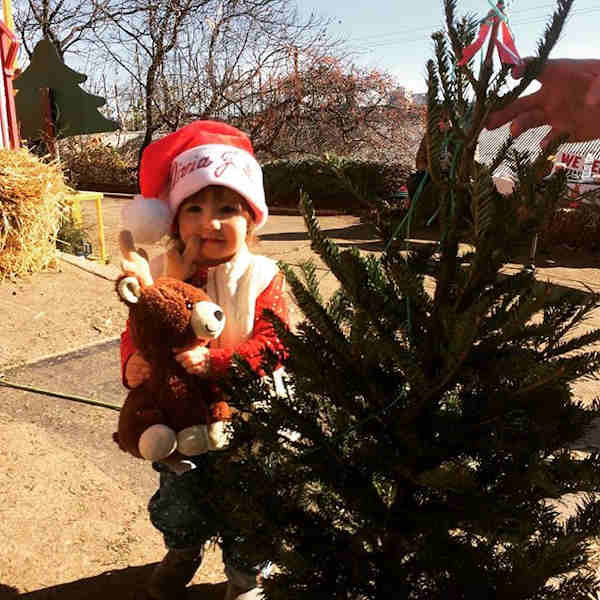 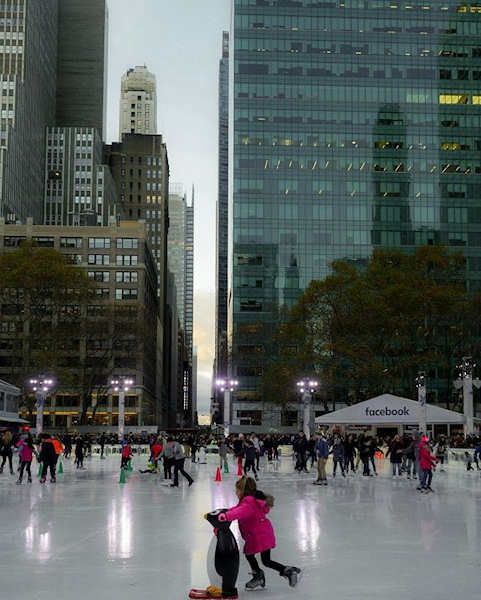 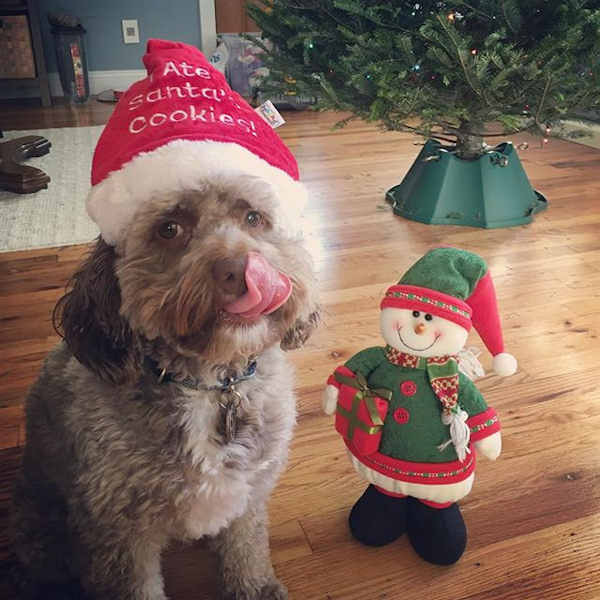 If you'd like to send us your own photos, be sure to use #abc7ny on social media!